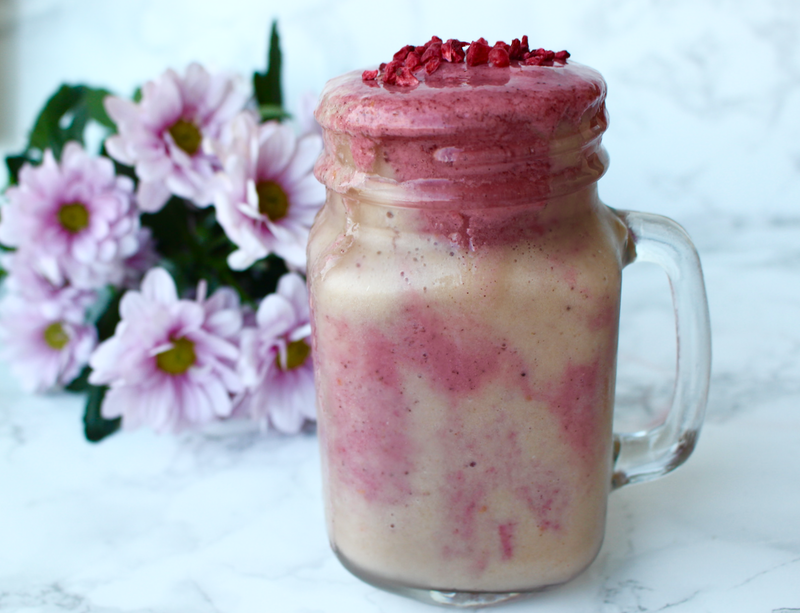 A vitamin packed smoothie is a great breakfast or afternoon snack as you can really cram in so much goodness, they're quick and easy to make and they're super delicious too! 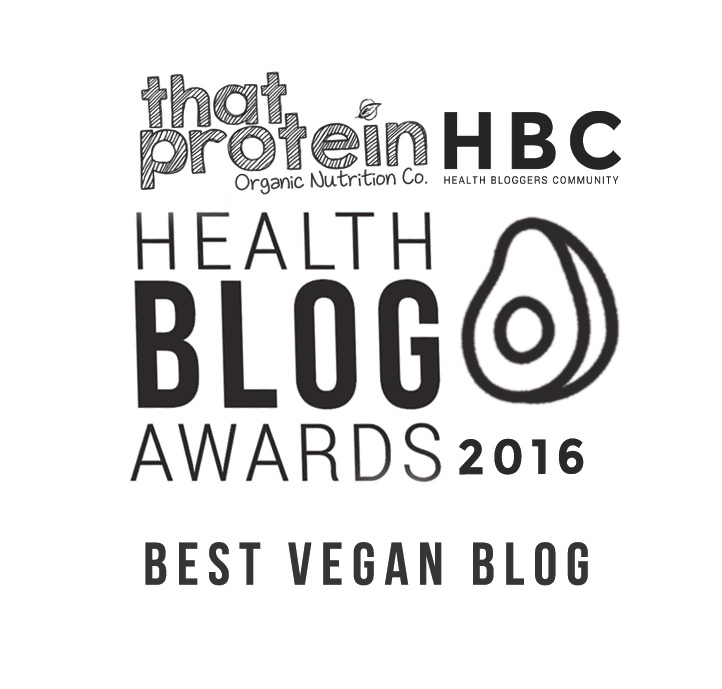 If you're a smoothie novice or find your smoothies don't have that thick, creamy consistency you're after then this post is for you. 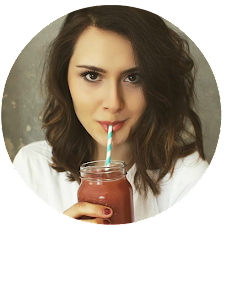 I'm a bit of a smoothie-queen (if I do say so myself), so I thought it was only right to share my top tips on how to make the best smoothies ever! Using frozen banana in your smoothies is a total game-changer, if you're yet to try it then prepare to have your life changed. Simply chop up a super ripe banana and pop it in the fridge, the next day add it your blender (along with liquid...you don't want to break the blender!) with your other ingredients and it'll create a much thicker, creamier smoothie than just using a regular blender. If you don't use quite as much liquid you can even get an ice-cream like consistency which is a total dream! I almost always add some sort of nut butter to my smoothies as it gives a truly yummy taste, extra nutrients, added healthy fats and helps to fill you up. If you tend to add lots of fruit to your smoothies the nut butter can also help to slow down the absorption of those sugars. Almond butter is my go to as it's packed full of vitamin E for healthy hair, skin and nails but peanut butter is unbeatable in a chocolate smoothie and cashew butter is the best for creaminess. If you normally use water in your smoothies try switching it up to almond milk or any other plant based milk alternative. This will make your smoothie so much more creamy and thick! Adding a handful of spinach to your smoothie is a great way to get an added serving of vegetables into your diet. You don't taste it at all, it blends really well and it's loaded with nutrients like iron, vitamin K and vitamin A. Getting enough protein in your diet is really important, especially if you're very active, so adding a scoop of plant-based protein powder to your smoothie is a good option to boost your protein intake. This'll add muscle recovery, help with food cravings, boost your energy and even keep your hair, skin and nails healthy. I find that when I add protein powder to my smoothies they fill me up for so much longer! Not only this, but using a flavoured protein powder can make your smoothie taste like an indulgent milkshake - I love MissFits Nutrition Protein Powder, the chocolate and mixed berry flavours are my current faves! (Try MissFtits with my 20% OFF code, simply enter nourishingamelia20 at checkout).